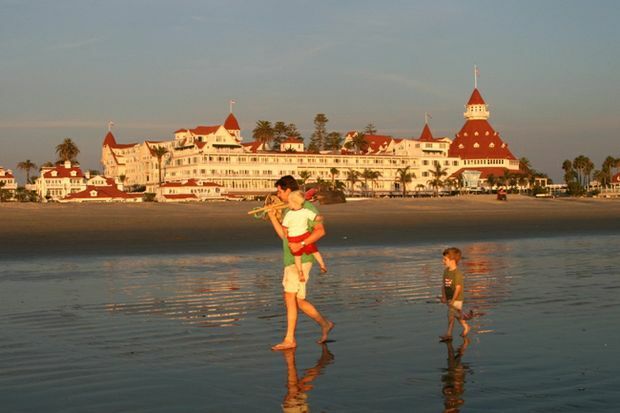 As an all-time record 3.21 million Southern Californians got ready to head to Memorial Day weekend destinations, gas prices continued slightly upward, according to the Automobile Club of Southern California's Weekend Gas Watch. The retail statewide average is $3.72 a gallon for regular unleaded, two cents higher than last Thursday. The average price of self-serve regular gasoline in the Los Angeles-Long Beach area is $3.76 per gallon, which is one cent more than last week, 12 cents more than last month, and 69 cents higher than last year. In San Diego, the average price is $3.75, which is two cents more than last Thursday, 13 cents more than last month, and 72 cents higher than this time last year. On the Central Coast, the average price is $3.79, which is three cents higher than last week, 14 cents higher than last month, and 71 cents higher than last year. In Riverside, the average per-gallon price is $3.70, which is three cents more than last week, 14 cents higher than last month, and 70 cents more than at this time last year.